CHITO Victolero is not one to make an excuse, but obviously Magnolia’s late PBA Philippine Cup start is backfiring on the team. The Hotshots remained winless in two games after a 113-92 beating at the hands of reigning champion San Miguel Beer on Sunday night at the Smart Araneta Coliseum owing to what their coach said was lack of rhythm and timing. Unlike the other teams, the Governors Cup champion along with runner-up Alaska are just getting their campaign started in the season-opening conference after getting an extended break following their finals showdown. “Yun nga ang sinasabi ko, most of our opponents nakaka-seven, eight games na. Kami ngayong pa lang nag-i-start,” said Victolero. It’s not that Victolero is making an excuse, but it’s the price the Hotshots have to pay for winning the final conference of last season. The Hotshots kicked off their all-Filipino campaign just last week, or about a month since the tournament started. Victolero admitted it’s the job of the coaching staff to whip the Hotshots back into a competitive unit. “Siguro mag-start na kaming ibalik yung timing at rhythm ng team, kasi yun ang kulang, e. Hindi kami makabuwelo ng dire-diretso,” he said. Although the Hotshots are not about to panic, Victolero said it’s about time the Hotshots get their acts together. “Right now we have that sense of urgency. 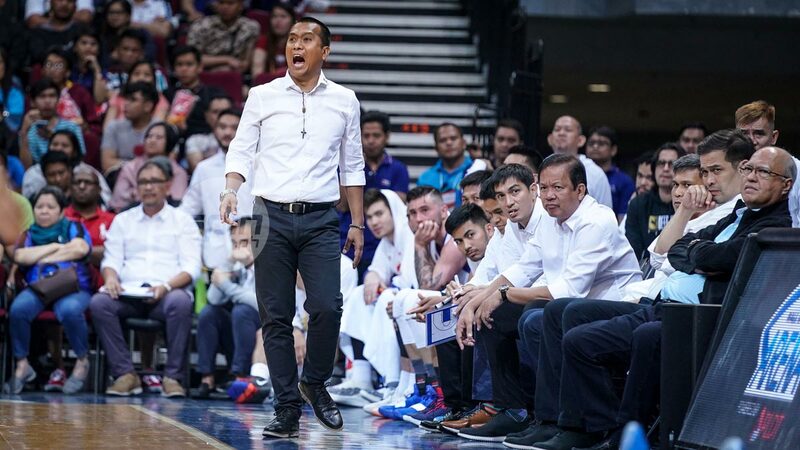 Kailangan na naming mag-start ng laro namin kasi mahirap malubog,” said last year’s PBA Press Corps Coach of the Year. Magnolia plays the second of its back-to-back games on Wednesday against league-leading Rain or Shine at the Mall of Asia Arena. “That’s a big game on Wednesday, we have to make sure that we’re ready for it,” Victolero added.